Green Day yanked punk rock out from the underground and into the mainstream. Image from the Photograph File. All books related to Green Day can be found here. 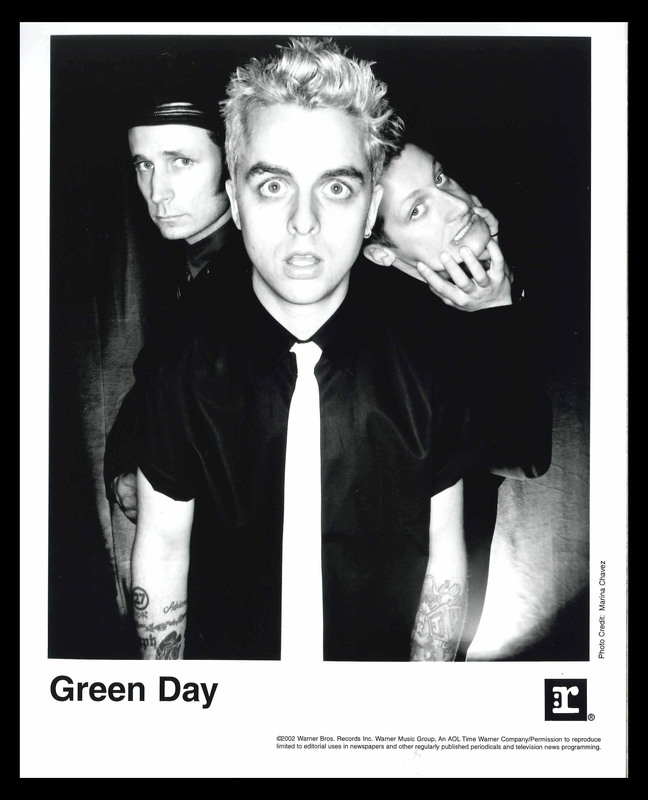 All audio from our catalog by Green Day can be found here.